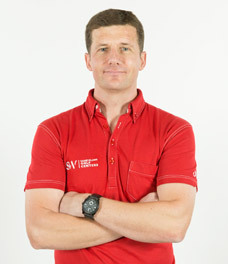 Internationally renowned golf coach, Shane Wilding has done more than 42,000 hours of coaching. 5 years coaching on the US Champions Tour and 15 years in Asia, has seen him revolutionise the way the game of golf is taught. With 44 professional wins to his name as a coach, Shane has helped players at the very highest tournament level fulfill their potential. He delievers that same commitment to help people reach their potential in the amateur game too. 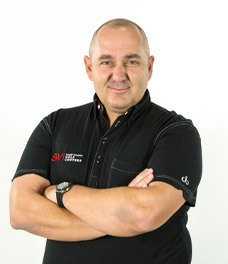 His extraordinary level of passion can be seen on a daily basis when you visit SWGC and experience the high standards he sets himself and his international team of instructors. With almost 10 years of coaching experience, Andre is passionate about creating long term change. Having coached a number of players to break 100, 90, 80 and 70 for the first time ever and with more than 10 wins from his students in the last 12 months, Andre is focused on helping his students raise themselves to a higher standard of play. Drawing on a wealth of golf coaching skills that led him to the coveted Titleist PGA Assistant of the Year Award, Andre will inspire you to break your old patterns and show you the way to achieve the results you desire. Swing Catalyst Certified. Phil is a member of the British PGA, a golf professional for 25 years who has amassed well over 30,000 hours teaching experience. 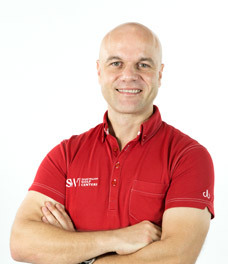 From 2000-2016 Phil was Head Teaching Professional at a large club in Verden Germany. He has also invested over 150 hours on further education with some of the very best teachers in the world. Notable successes are helping two 6 year olds attain scratch handicaps by the age of 13 and both securing places in the German National Youth Team. Phil appeared once on television & twice on radio and wrote articles for 2 golf magazines, and featured in over 20 newspaper reports. Our motto is “Results Are Everything” so if you’re not improving then you need a teacher. If you’re not improving with a teacher then change your teacher! Come into SWGC we can help you! 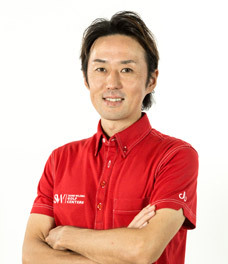 Shinichi started his golf career in his high school years. After graduating, he went to Canada to develop his golf skills. Upon moving to Thailand, he competed in numerous Thai tournaments. 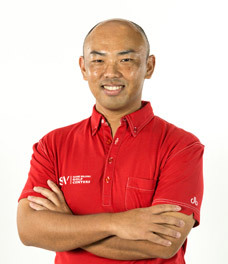 In 2008, Shinichi achieved his PGA licence in Singapore, and has been coaching golfers of different levels in Bangkok since 2012.